Rescues -- Iran -- History -- 21st century. Hostages -- Iran -- Biography. 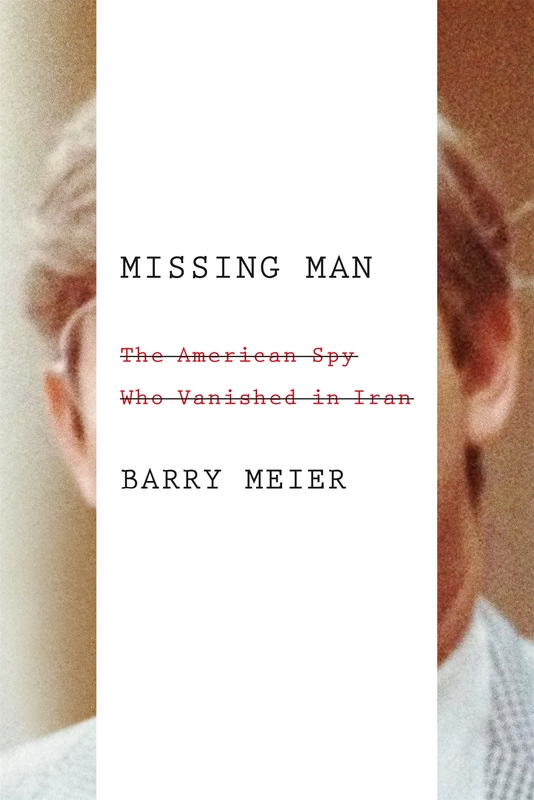 Missing persons -- Iran -- Biography.